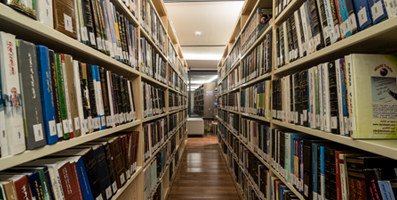 Practice Areas: Banking and Financial Services, Investment Management, Company Law, Commercial Law, Labour Law, Maritime Law, Insurance, Oil & Gas. Saifuddin is a Barrister-at-Law who was called to the Bar of England and Wales at the Honourable Society of Lincoln’s Inn in 2006. 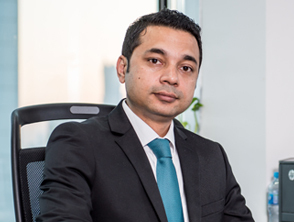 Saifuddin joined Hassan Radhi and Associates in 2009 bringing with him the experience of having worked at ‘Lee Khan and Partners’, a prominent law firm in Bangladesh. At Hassan Radhi and Associates he is involved in transactions including capital markets, mergers, acquisitions, banking and finance. LL.M: International Trade Law, University of Northumbria, Newcastle Upon Tyne, U.K., Completion date: September 2007. Bar Vocational Course ( BVC): University of Northumbria, U.K., Newcastle Upon Tyne, U.K., Completion date: November 2006. LL.B (Honours): University of Wolverhampton, U.K., Completion date: July 2005.